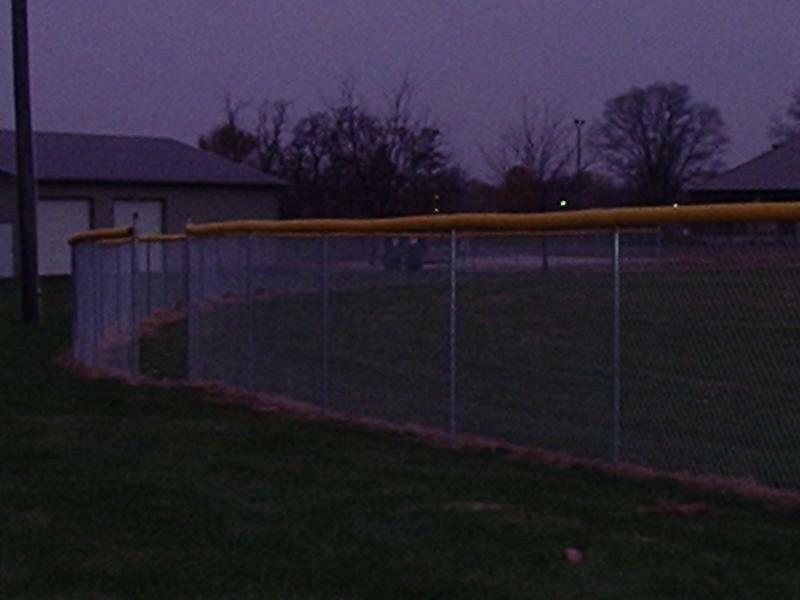 Built using treated southern yellow pine posts and treated poplar fence boards. 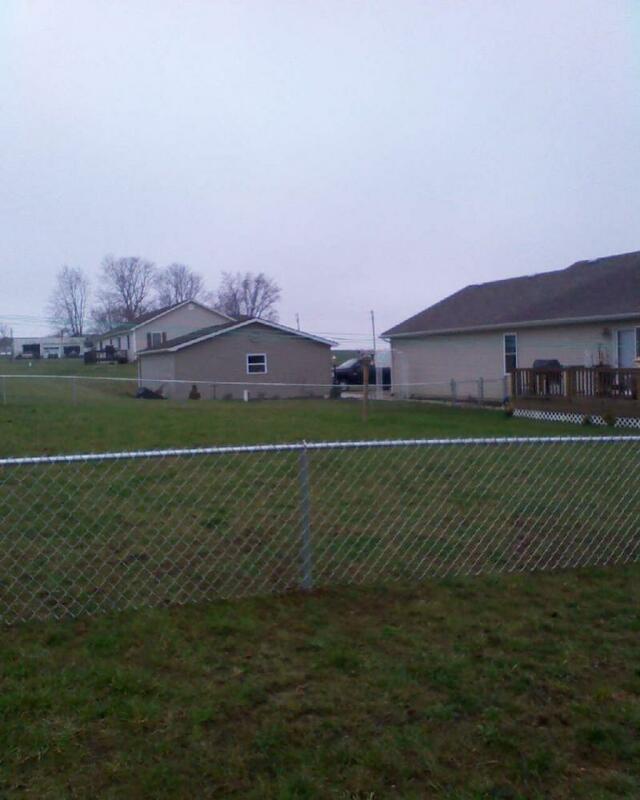 You can pick the number of rails you want your fence to have. You can also choose from pine, or oak boards (poplar is standard) and the size of post you want to use (5" cylinder posts are standard). Comes in 2 and 3 rail versions and is made from treated southern yellow pine. 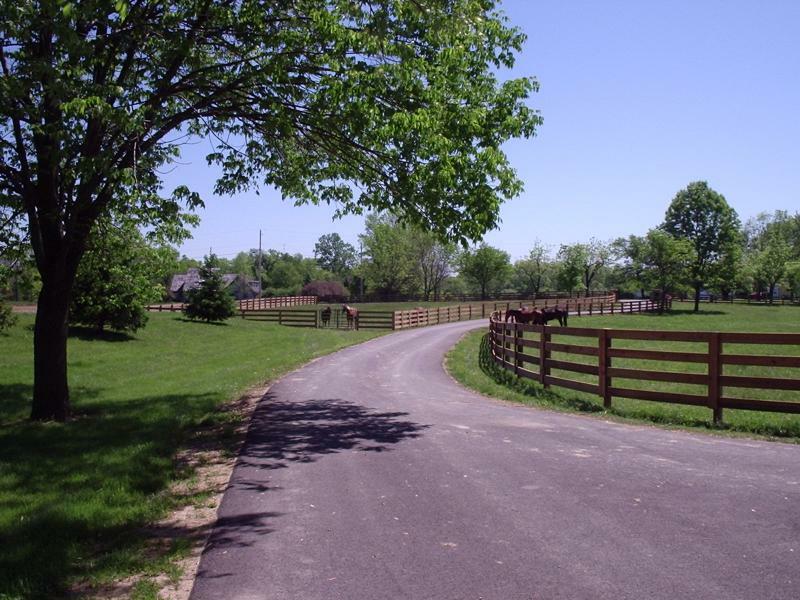 Coated high tensile is a great fence for horse it can be electrified and is poly coated for safety and visibility. 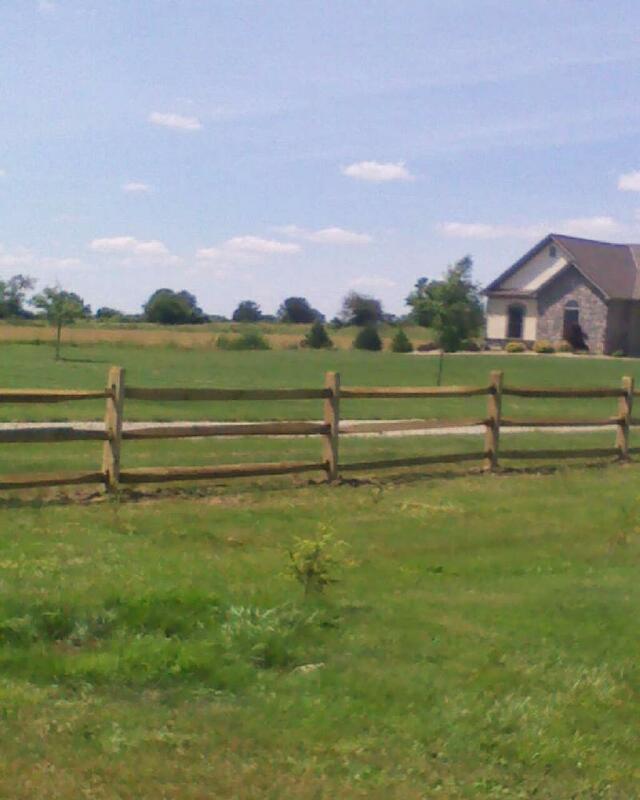 We have it at our own farm with 40+ horses and have never had any injury on the fence in the 10 years it has been up. Comes in white, black, and brown. High tensile is great for many different types of livestock including cattle, sheep, goats, llamas, buffalo, and more. 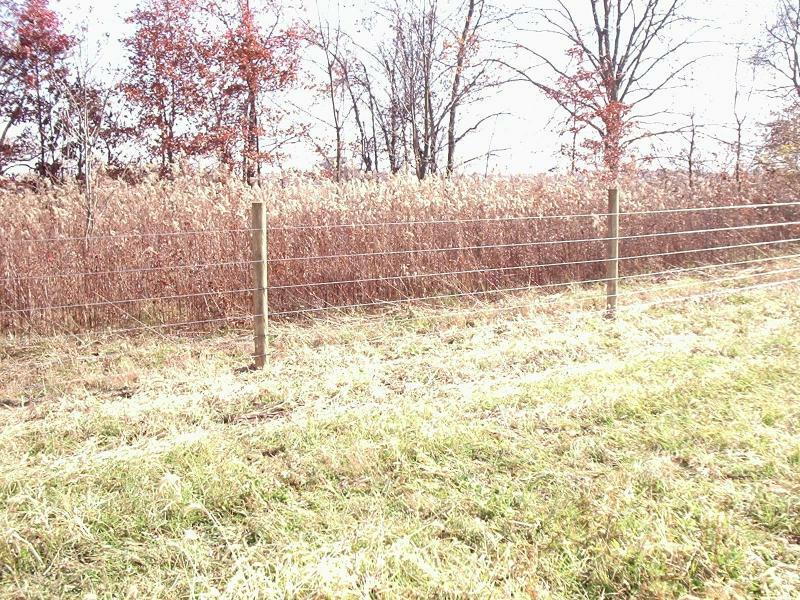 It can be electrified and works great in wooded and rugged terrain that other fences would be almost impossible to build on. 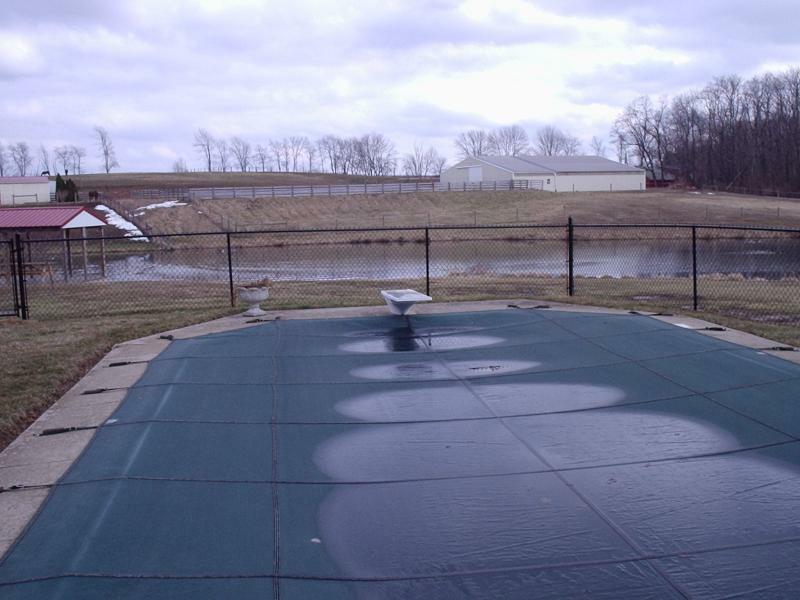 It is an economical fence to build and very easy and inexpensive to repair. This fence is designed for horses. 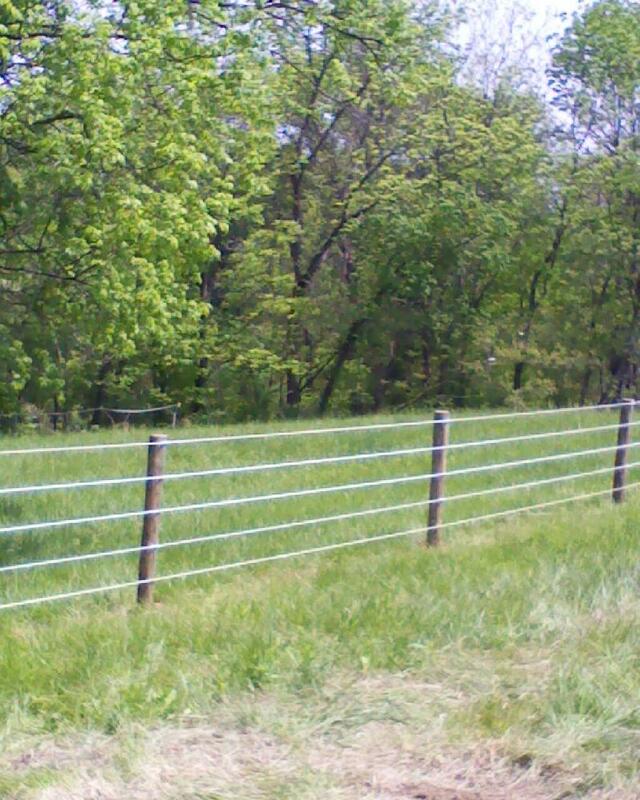 It is a wire fence that has holes that are only 2"x4" so that the horses cannot get their hooves in it. 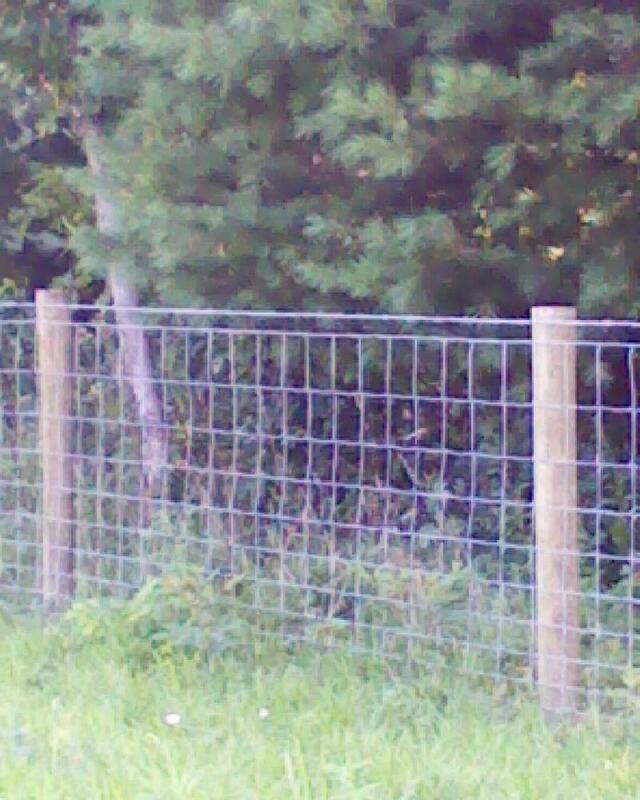 This is a very safe fence for horses. 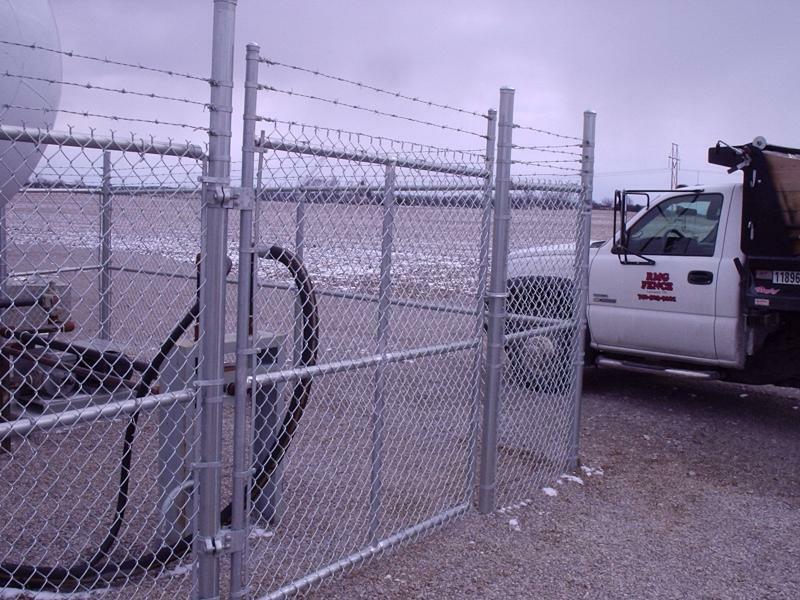 Chain link fence that has a poly coating on it. Very attractive and comes in black, brown, and green. Comes in a wide variety of heights and is great for keep kids and small pets in the yard. Comes in many heights and pipe wall thicknesses. Great for security.